Commerce Ministry data showed India's export to China totalled USD 13.8 billion whereas its imports from the neighbouring country stood at USD 60.1 billion during the April-January period. New Delhi: India’s imports from China stood at USD 60 billion during the April-January period of 2018-19 fiscal, a deceleration of 5 per cent over the corresponding period a year ago, PHD Chamber of Commerce said Saturday. According to the chamber, India’s trade deficit with China also eased to USD 46 billion in April-January 2019 from USD 53 billion in the same period a year ago. 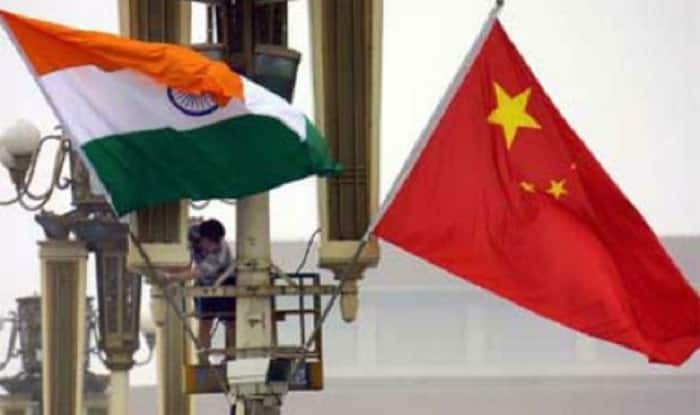 “Despite substantial volume of imports from China, of lately, India’s import growth from China shrunk from 24 per cent during April to January 2018 to (-) 5 per cent during April-January 2019,” PHD Chamber of Commerce and Industry Secretary General Mahesh Reddy said. Commerce Ministry data showed India’s export to China totalled USD 13.8 billion whereas its imports from the neighbouring country stood at USD 60.1 billion during the April-January period. Indian shipments to China totalled USD 13.33 billion in 2017-18 (April-March), whereas the country’s imports from China stood at USD 76.38 billion in the period. Its exports to China grew 31 per cent in April-January 2019, increased from USD 10 billion in April-January 2018 to USD 14 billion in April-January 2019, Reddy said.